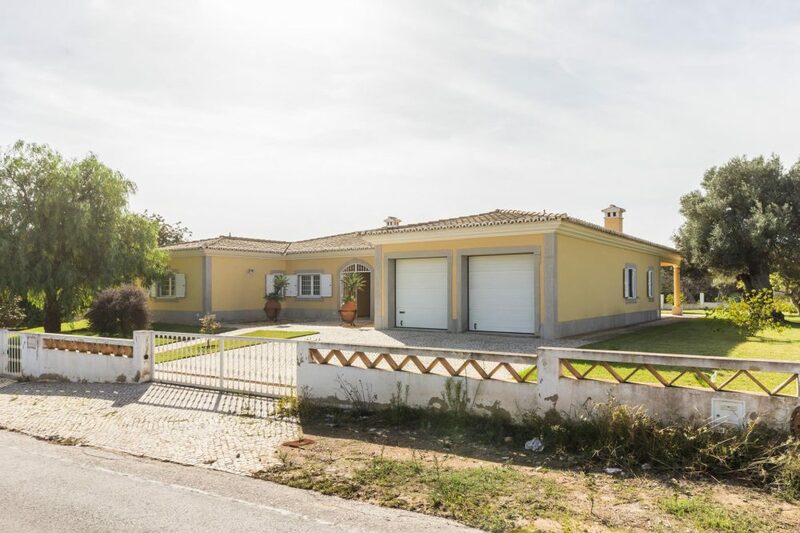 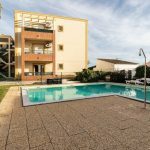 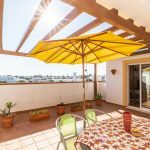 Magnificent, typical detached villa located in Santa Rita, nearby the wonderful Ria Formosa, not far from “Fabrica” and “Cacela Velha”, and not forgetting the several golf courses too. The village of Santa Rita is a very reserved village associated to rural life and agriculture only 2 km from the EN125. 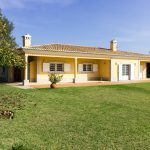 It is close to several beaches, such as Manta Rota and Cabanas de Tavira, only a 10-minute away drive. 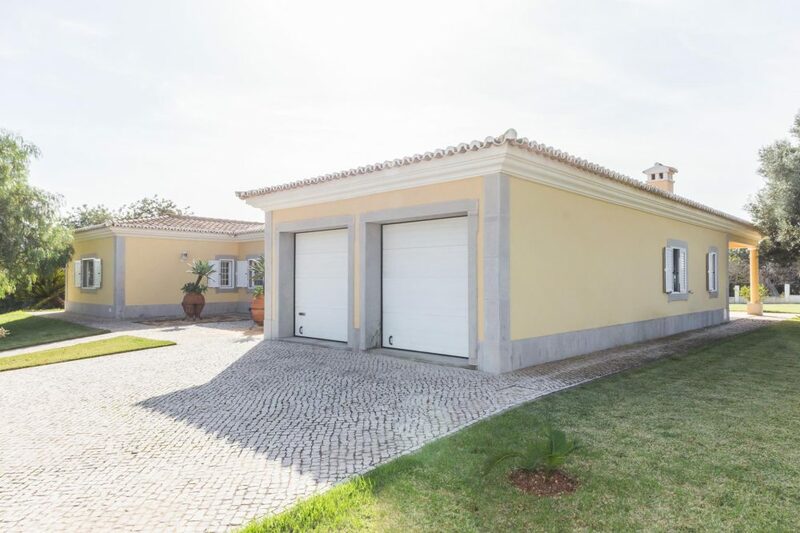 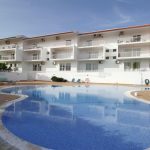 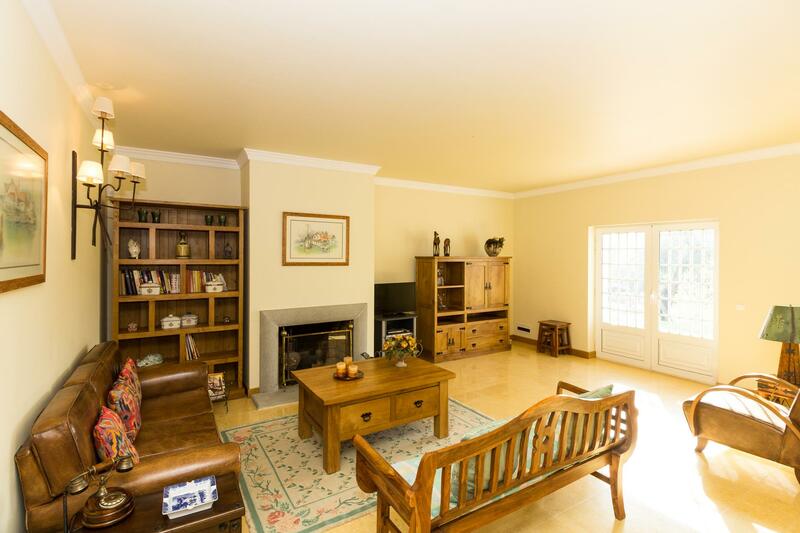 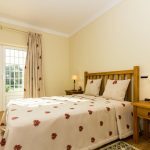 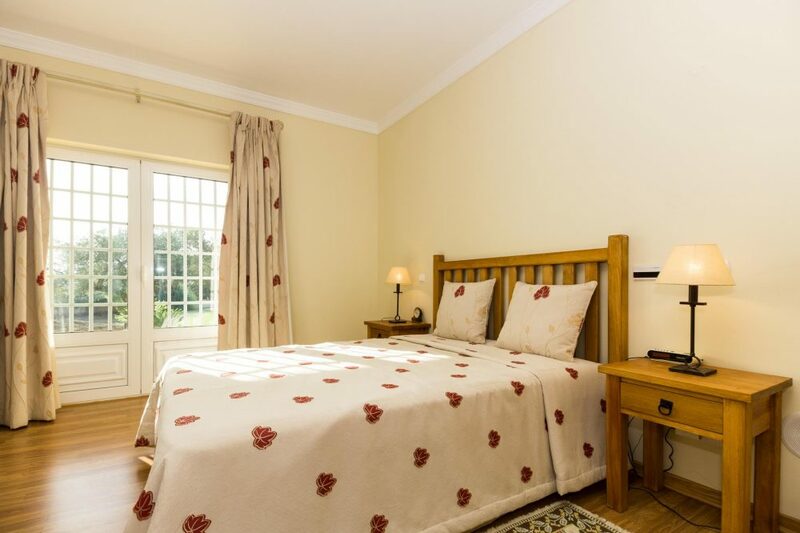 It is also located in a fantastic triangle of golf courses perfect location for golf lovers, as it has the Monte Rei Golf course at north, Quinta da Ria to the south and Benamor to the west in Conceição de Tavira. 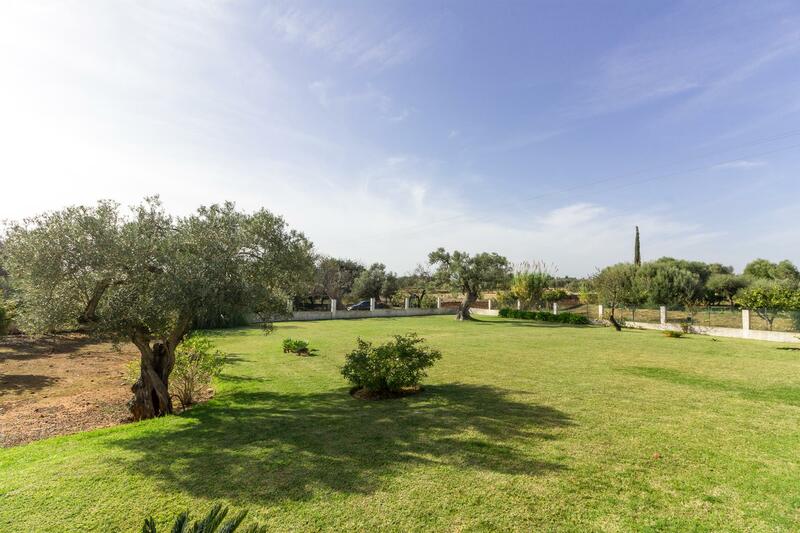 The accessibility is excellent with the A22 only a few km´s away and you can enter the area of Altura or Tavira just as quick. 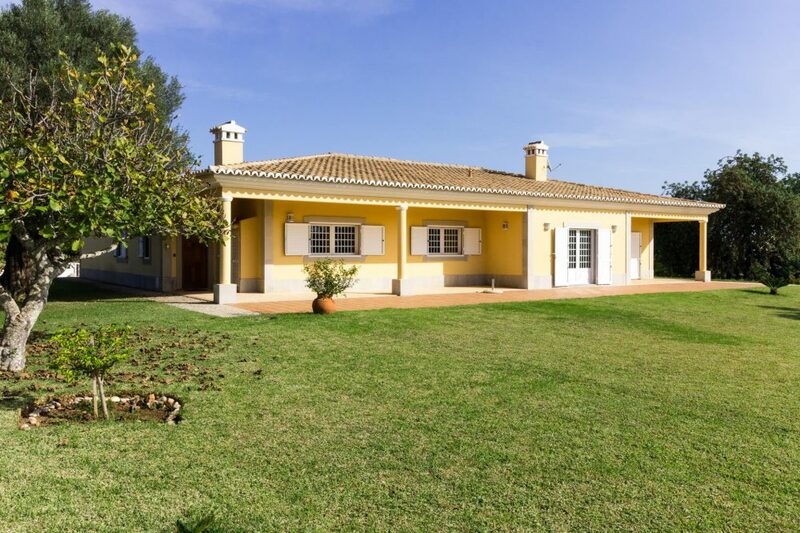 The international airport of Faro is just under 1 hour away and Seville is around 2 hours. 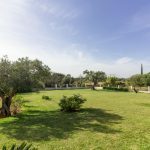 The villa was built with intuitation of own residence and its construction and building were closely followed by the current owner. 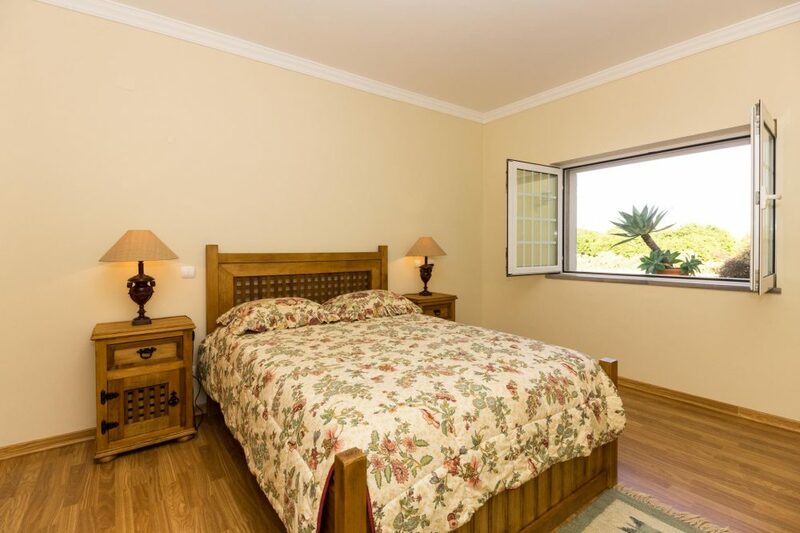 For the building completion, were chosen upscale materials and of great quality. The villa is isolated and has a plot of land of 5000m2 completely enclosed and fenced. 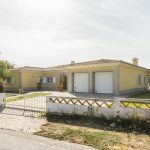 The villa is stylishly distributed on ground floor and includes an entrance hall, large living room, kitchen, laundry area, 4 bedrooms and 3 bathrooms. 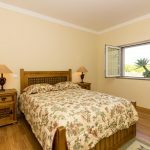 Regarding the bedrooms, there’s an astonishing master bedroom with private bathroom and walk-in closet, and the fourth bedroom was converted from the extra space not used in the garage. 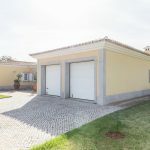 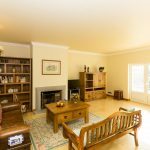 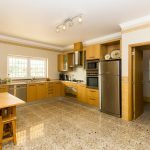 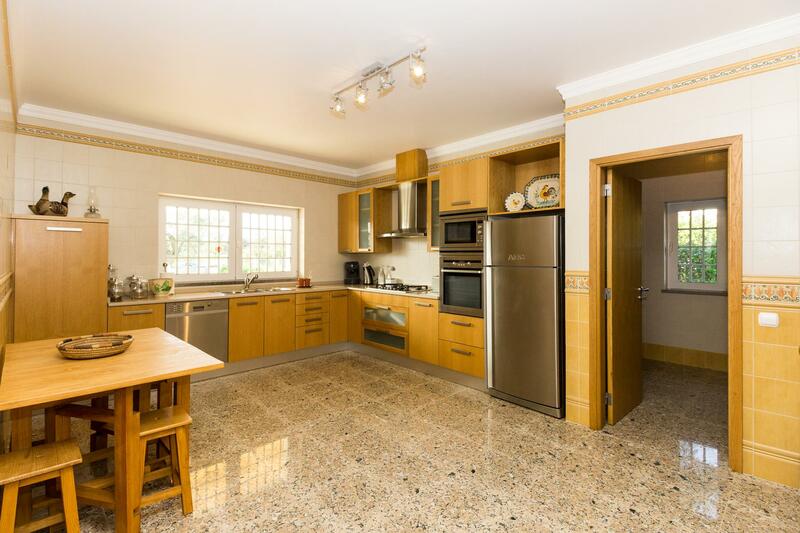 It also has an enclosed vast garage with automatic gate, sizable for 2 cars and a beautiful patio with typical pavement including also a large garden completely lawned and several fruit trees.